WASHINGTON — Does an older friend or relative have a hard time hanging up on telemarketers? Or get excited about a "You've won a prize" voicemail? 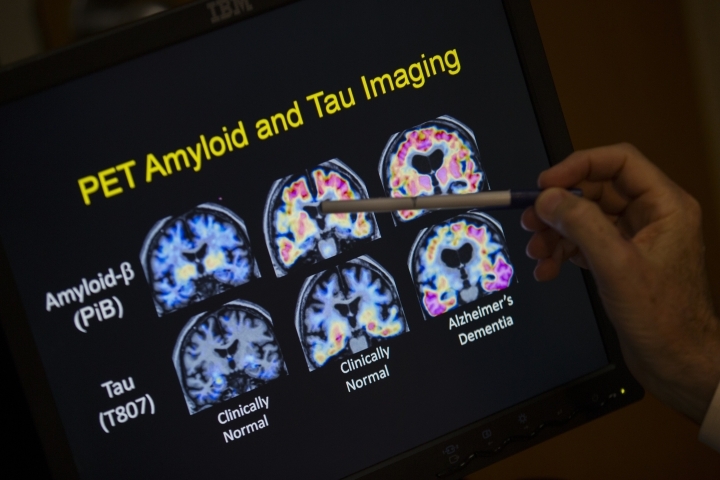 New research suggests seniors who aren't on guard against scams also might be at risk for eventually developing Alzheimer's disease.